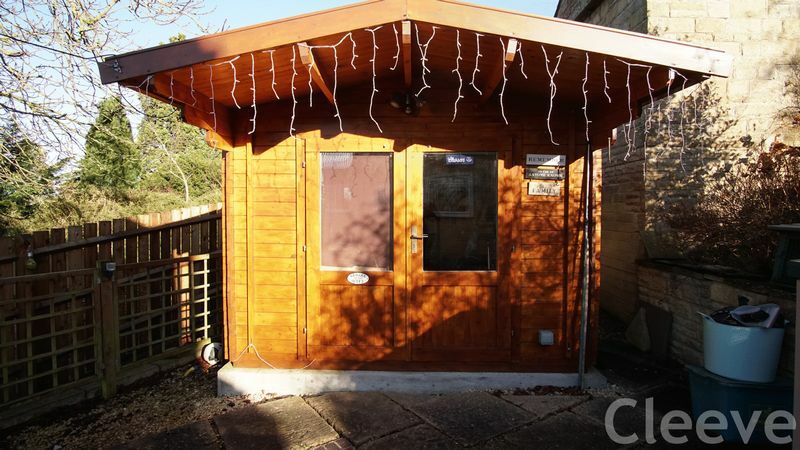 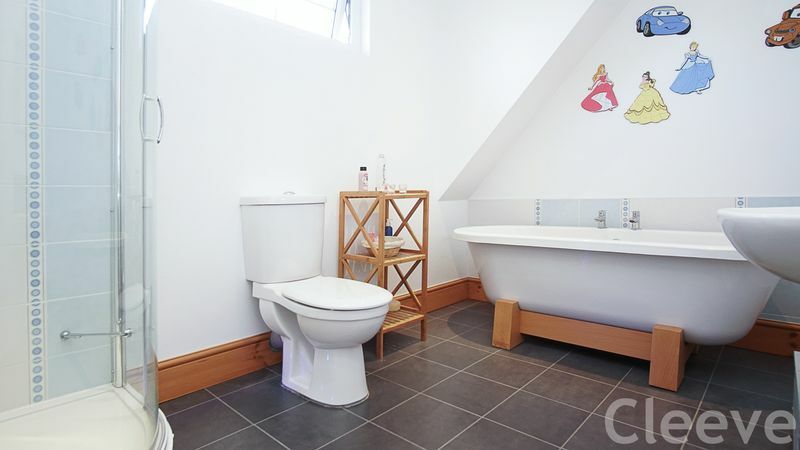 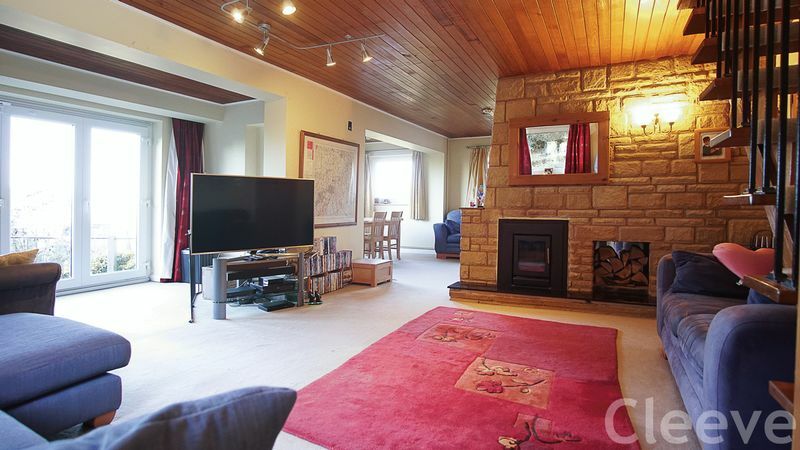 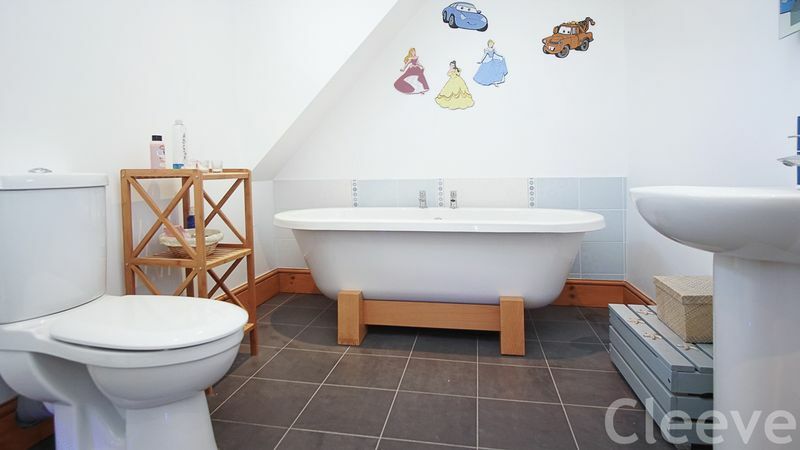 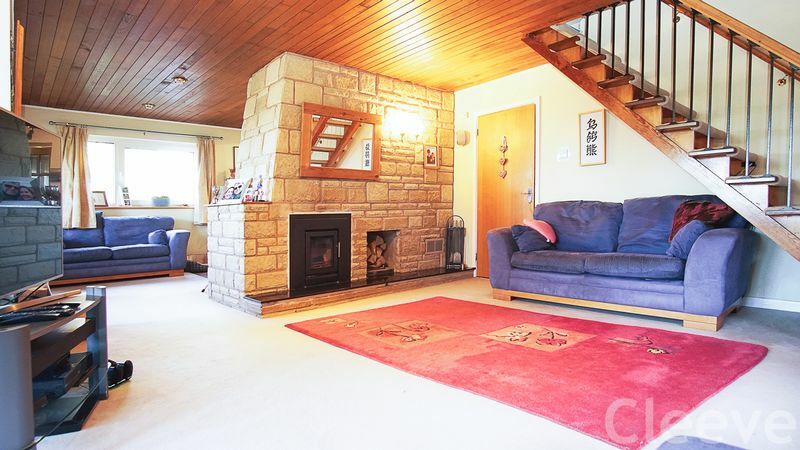 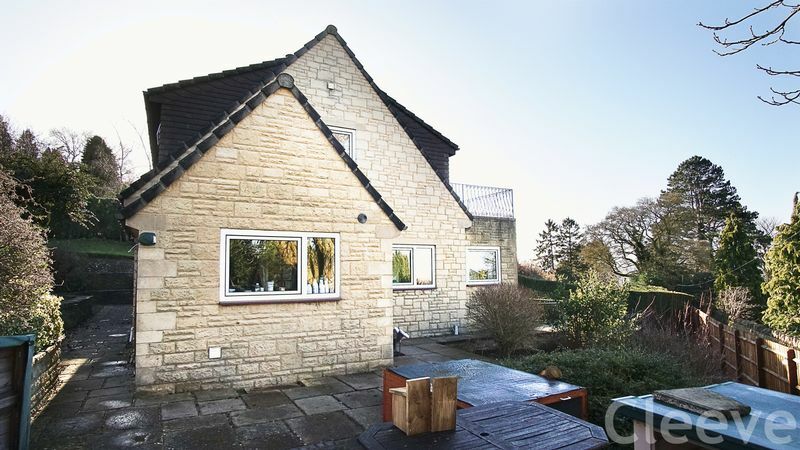 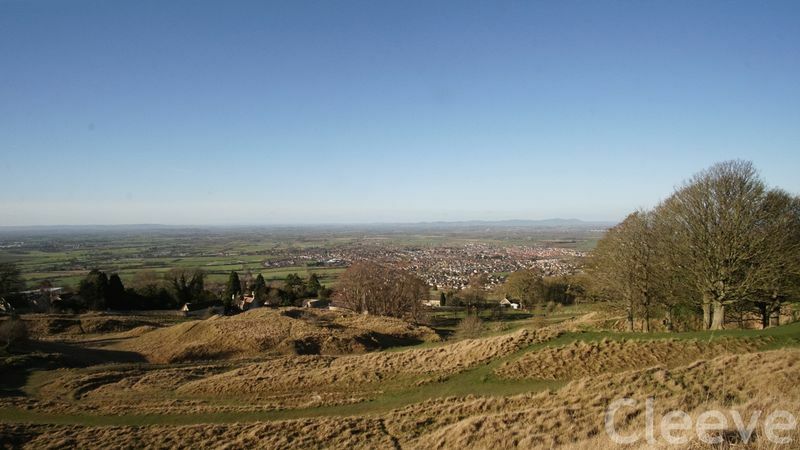 This totally unique residence is situated in a premium position on Cleeve Hill. 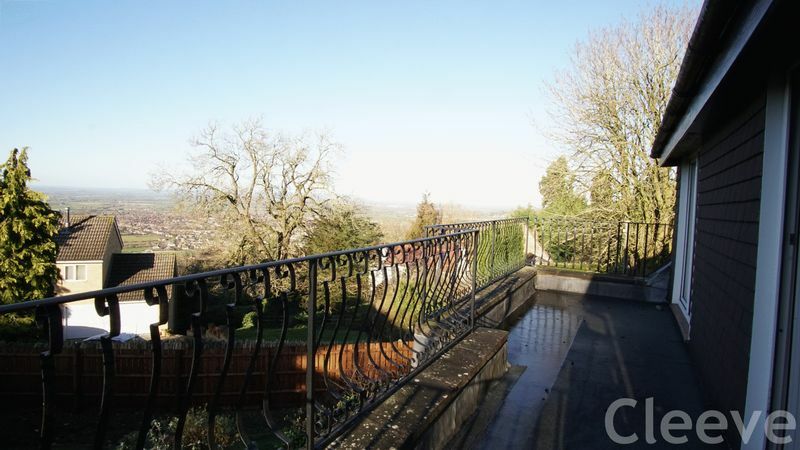 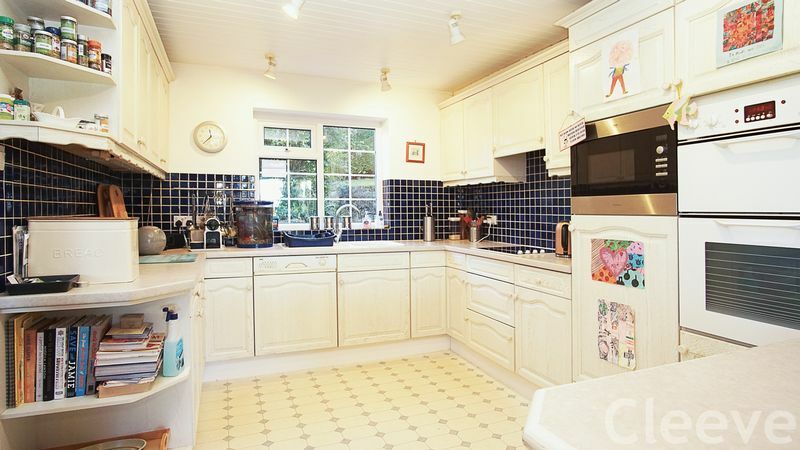 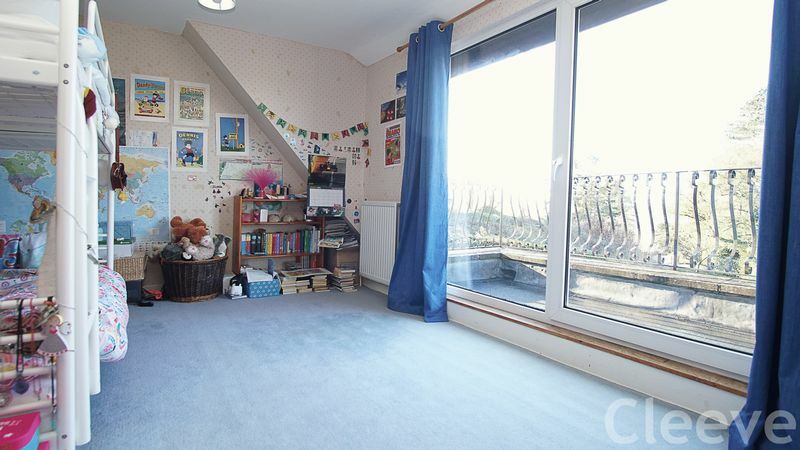 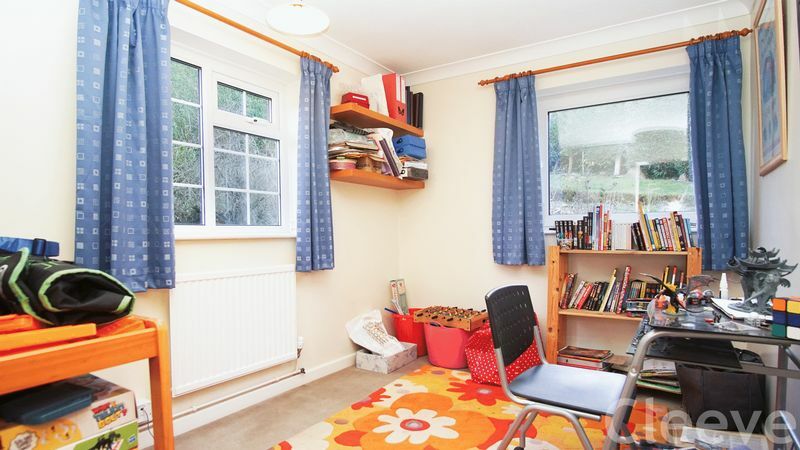 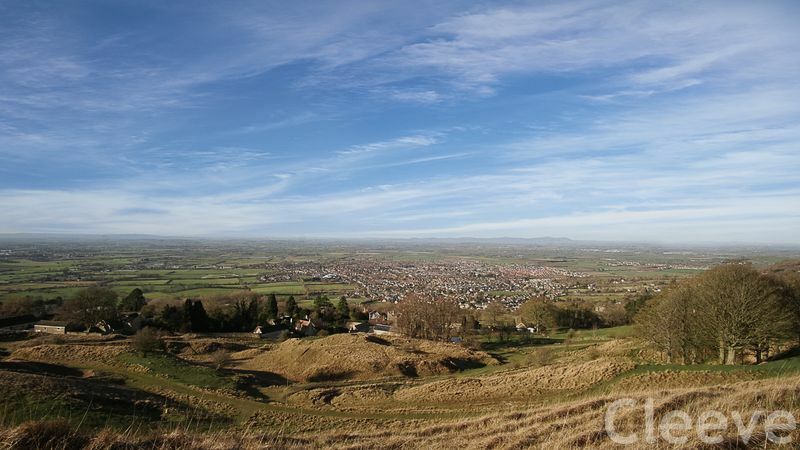 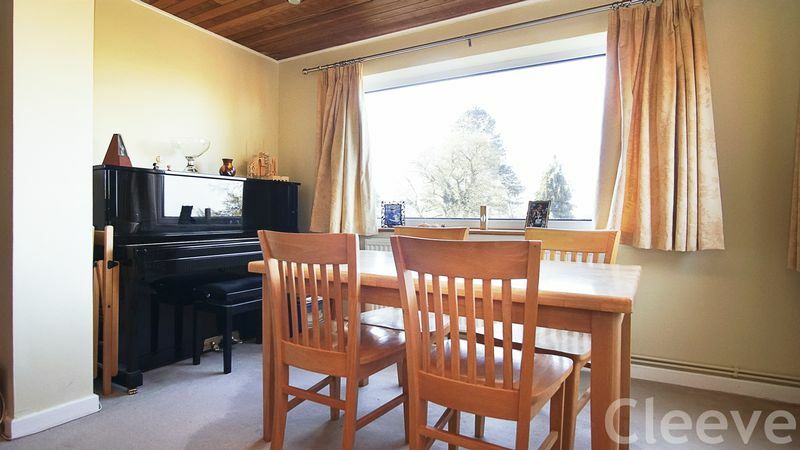 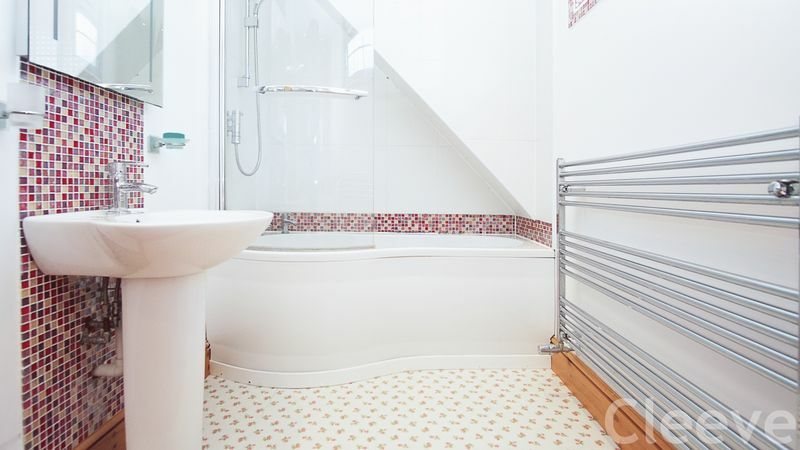 The position really is outstanding, elevated with breath taking views across Cheltenham towards and to the Malverns. 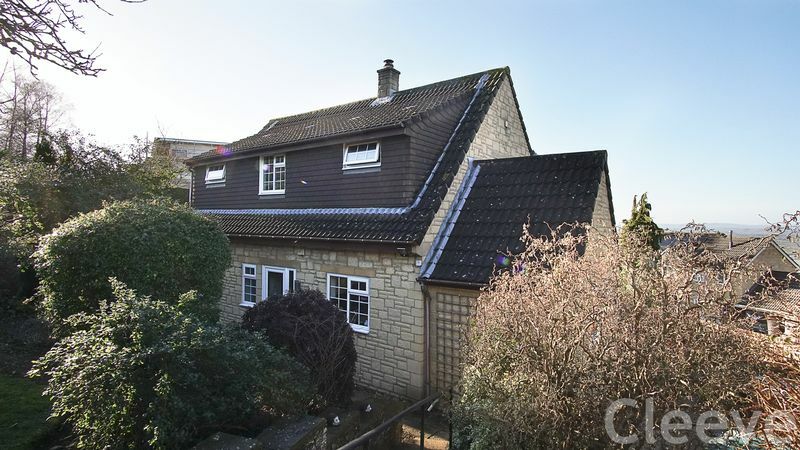 The approach is down a private road, Spring Lane and there is then a driveway for three cars in addition to the garage. 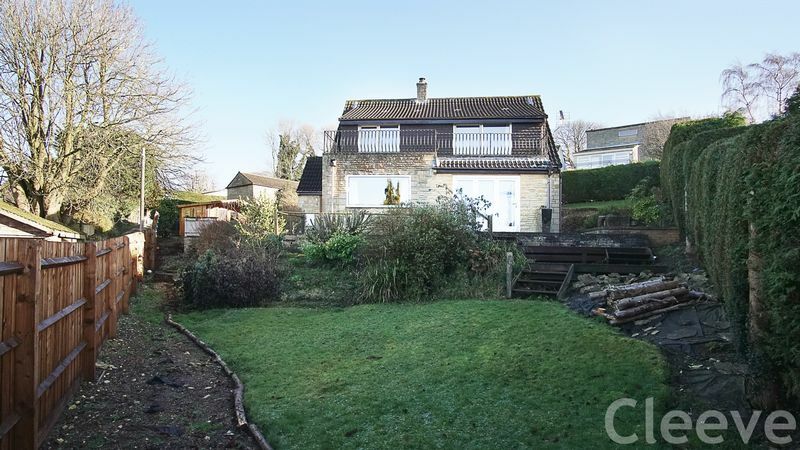 The house enjoys a generous plot with gardens to all four sides, there is in fact planning permission for a two storey extension 18/00474/FUL which expires in 2021. 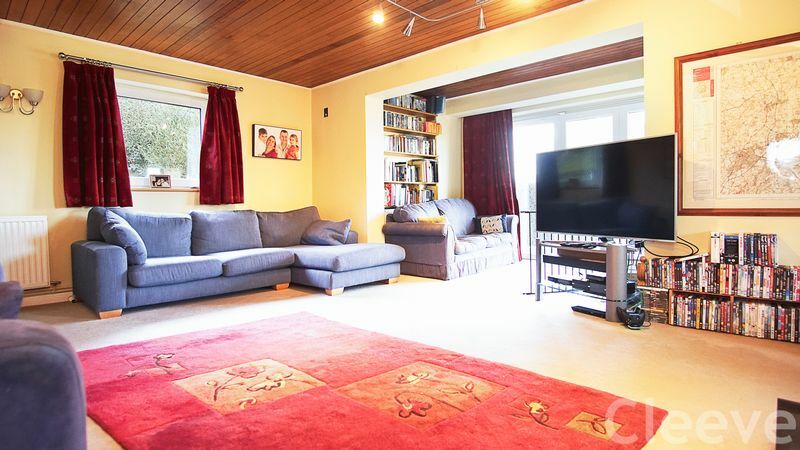 In terms of the accommodation, the lounge, kitchen and dining room are open plan and enjoy the stunning views, there is also a useful utilty room with side access. 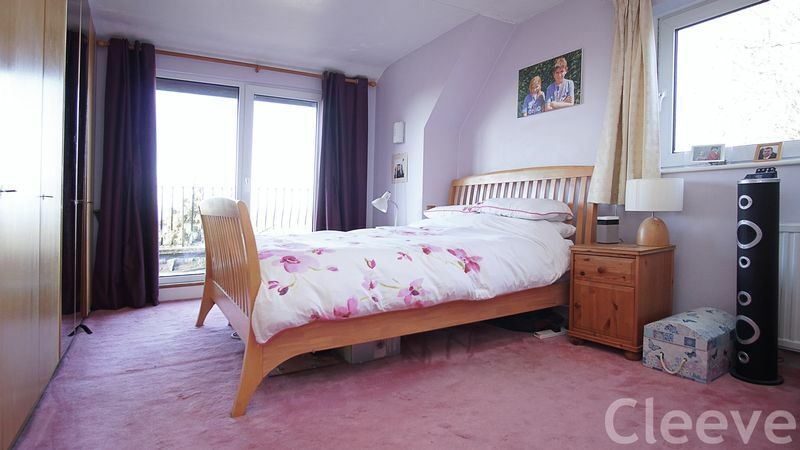 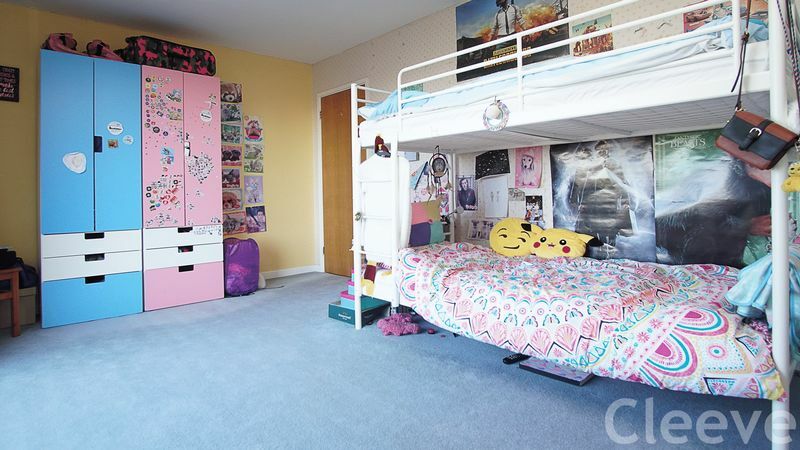 All three of the bedrooms are double rooms and the master boasts an ensuite. 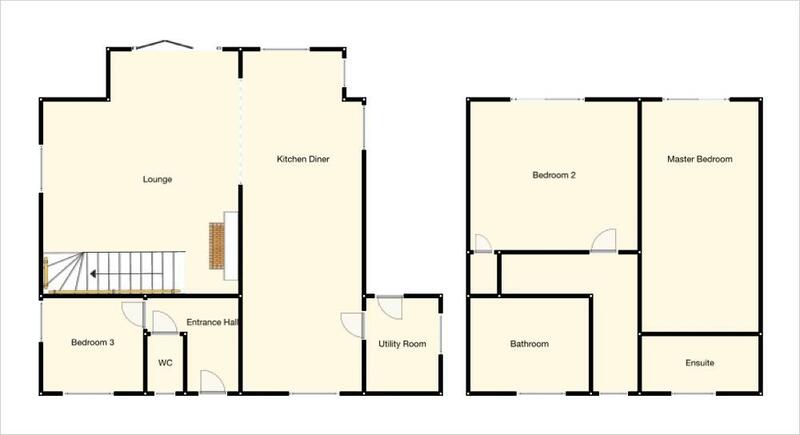 This is a very individual property and it simply must be viewed in order to fully appreciate the great position and versatile space.